Velodyne announced the focus on mass production of a new model of technical support for vehicles with autonomous control. The reason for the cost reduction is a slightly different technology of using the equipment. 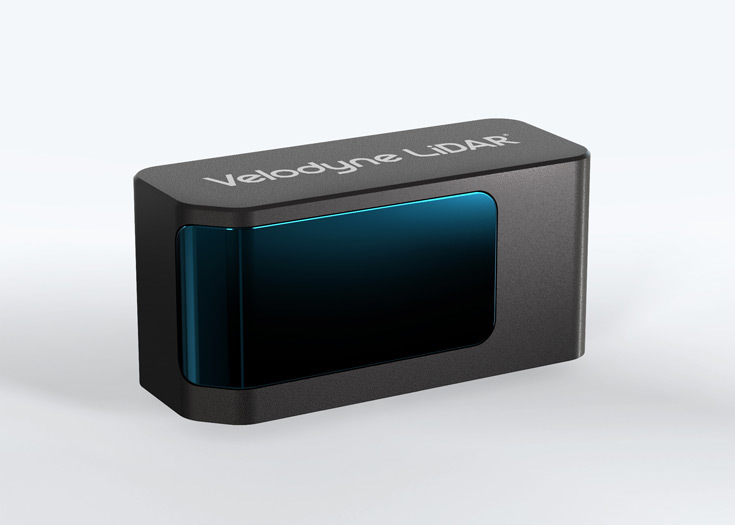 Unlike other manufacturers who use LIDAR as a way to create a detailed map of the area with the most up-to-date data updates and do not care about the cost of the device itself, Velodyne decided to change the very concept of data acquisition. The sensor that attaches to the car costs tens of thousands of dollars. It exudes laser pulses that scan space. The device from Velodyne will be smaller in size and much cheaper: it will be controlled by an electronic steering wheel. This technology has an obvious minus: the viewing angle is reduced to 120 degrees. However, the range remains quite impressive and amounts to 200 meters. Due to the compact size of the device, it can be used not on the roof of the car, but on the side mirrors. The cost of such equipment will be cheaper, hundreds of dollars. Externally, the device will look like a rectangular small box of durable plastic, equipped with an angular transmitter. 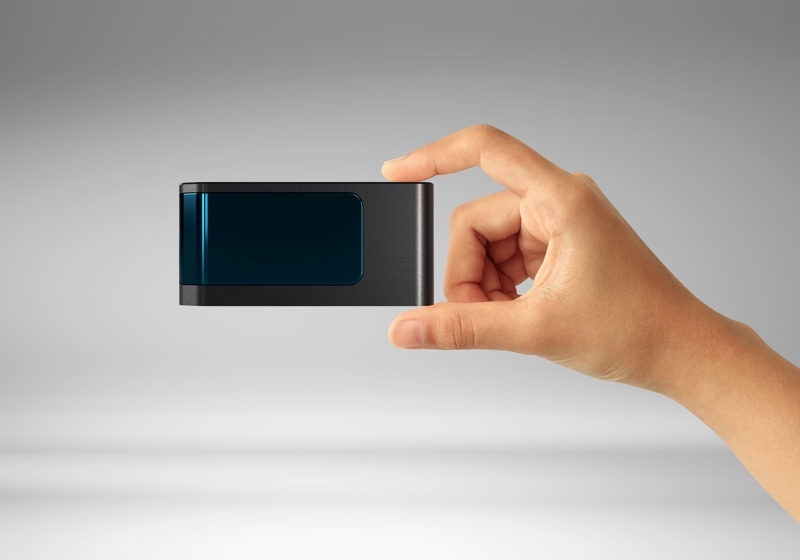 Dimensions of the device do not exceed the size of a compact smartphone, the photos of the prototypes can be easily found on the network. This turn of events makes the company Velodyne one of the most significant competitors of other manufacturers in the mass-market segment. The production of cheap sensors will allow introducing technology into the use of ordinary drivers, which will make it possible to expand significantly the fleet of cars on autonomous management. An active competition to reduce the cost of these devices has started. Israeli companies promised to introduce the device for $100 in the market by 2018. Another company, Startup Quanergy, said that in the fall of 2017, it would be ready to start manufacturing devices worth $250. The final version of the development from Velodyne should be ready by the end of 2017 with a full launch in production in 2018. Luminar is also considered one of the main competitors due to their special views on the development of LIDARs. Forecasts claim that the use of high-grade, expensive laser technologies will be replaced by cheaper ones. Obtaining a contract for mass production of the final version of the technology will bring the company, which wins the tender, many million dollars. This is one of the largest projects in the near future.